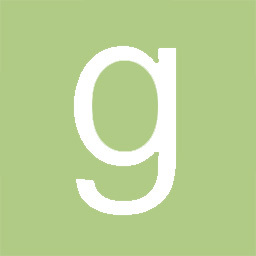 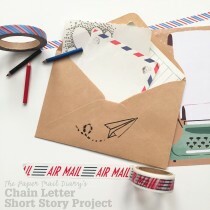 Call for contributors: the Chain Letter Short Story Project #2! 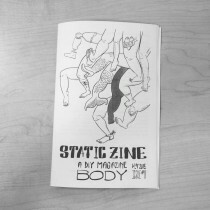 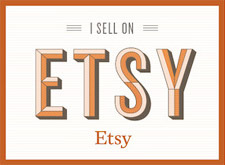 Static Zine #11 – Body – is now available on Etsy! 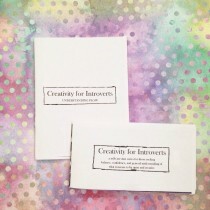 Come celebrate the launch of Static Zine’s 11th issue! 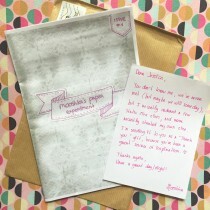 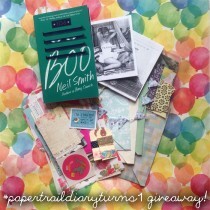 The Paper Trail Diary turns 1! 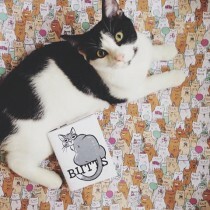 Grab this zine all about cat butts!